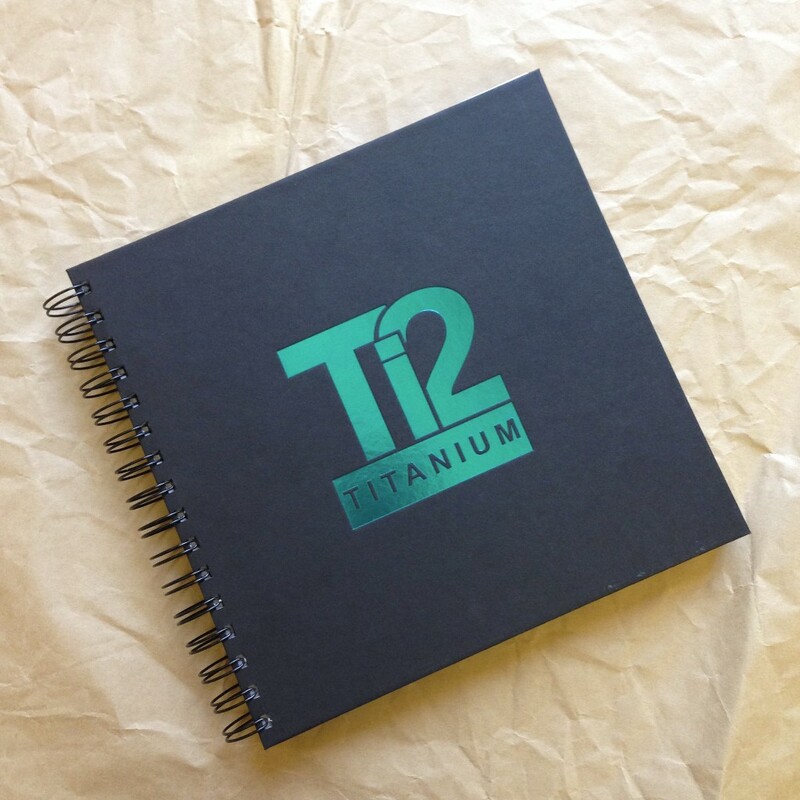 The new site allows you to browse their titanium collections for men and women, view trade prices and create orders. Once a website account has been verified and confirmed, you will be notified via email. You’re then free to view the site and place your orders. All orders will be processed promptly and an invoice sent together with the delivery. What a fantastic show we had this year at the Jewellery & Watch Show 2017 in the NEC. We saw so many of our stockists who came to say hello and see our newest collections as well as talk to many of you who will soon be selling our Prism Jewellery. We were busy the whole week and know that we missed a few faces waiting to speak to us, sorry to have missed you. Our Ti2 titanium Jewellery even made the catwalk! We are pleased to be exhibition at the IJL in London from the 6th – 8th September 2015. We are pleased to be exhibiting at Top Drawer, London 13-15th September 2015. Whether you are a stockist, fellow jeweller, customer or fan! It is lovely to meet others with a passion for jewellery & particularly our brands! Selling through stockists & the internet you don’t always get the pleasure of seeing your jewellery being enjoyed by your customers. Occasionally we receive impromptu visits, and today it was a great pleasure to meet satisfied customer Mark Sekree who popped in to get his Ti2 Wedding ring re-sized & polished. Why not take some much needed time out, and come down and see us in Wiltshire – you will be sure of a warm welcome, tour of our studio & workshop as well as a hot beverage or two! You can find Mark’s wedding ring here: http://ti2titanium.com/product/triple-tier-wave-ring/ his was tailored to a bespoke 5mm width. England Rugby Star and Prism on the Winning Team! ENGLAND RUGBY STAR & JEWELLERY DESIGN COMPANY ON THE WINNING TEAM! With the 6 Nations Rugby in full swing and the Rugby World Cup just around the corner, England rugby legend Lewis Moody MBE has to look his best. Prism Jewellery Design in Bradford-on-Avon are delighted to support Lewis and his wife Annie not only in looking good, but also in supporting young families affected by serious illness & inspiring today’s youth, through The Lewis Moody Foundation & his company Mad Dog Sports. Lewis & Annie popped into Prism’s workshop in Bradford on Avon to select some items of jewellery from Prism’s popular Ti2 Titanium range. Lewis chose a pair of kingfisher blue concave cufflinks whilst Annie couldn’t resist a stunning set of rainbow coloured feather earrings & matching necklace. This marks the first in a number of joint activities between Lewis & Prism. Prism owners Barry & Sally Milburn are looking forward to supporting Lewis’s foundation & company Mad Dog Sports, starting with some prizes for their Foundation Dinner to launch the Lewis Moody Foundation in April. Celebrity chefs Greg Wallace, Eric Lanlard & master chef winner Matt Dawson will be designing the three-course meal. 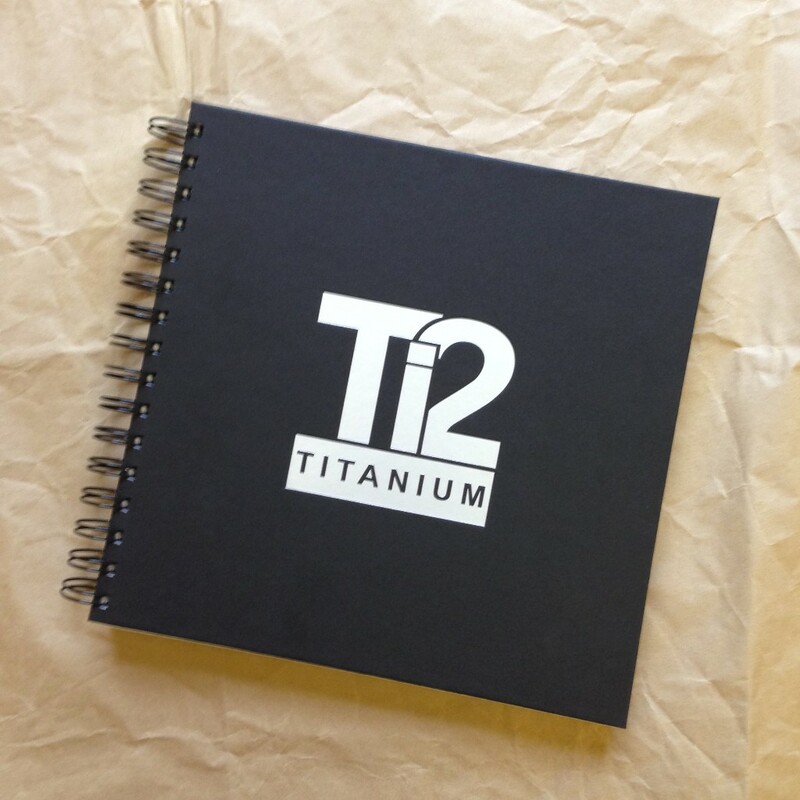 Titanium is the perfect fit for sports & adventure enthusiasts as it is the strongest metal, making it robust, durable, whilst being lightweight & hypoallergenic. Pioneers of titanium jewellery, Barry & Sally, have designed & manufactured jewellery in Bradford-on-Avon for the last 35 years; also producing 18 carat gold & gem sets and wedding rings. Look who popped into see us! Prism Design had the delight of meeting ex England rugby player Lewis Moody MBE & his delightful wife Annie earlier today. They both popped in and choose a couple of Ti2 items of jewellery to be handcrafted for them – our new feather earrings & pendant for Annie & a pair of our concave cufflinks in kingfisher blue for Lewis. They were both so delightful and friendly, really looking forward to seeing them again when they pick up their jewellery! Help your customers to express their individuality in ways which have only recently become possible. Free your imagination and discover new potential. Laser engraving offers an incredible degree of detail and flexibility, and is the latest investment Prism Design has made to further expand its services to you. Click here to see just a few of the endless possibilities we can offer and feel free to contact us for a retailers price guide. We think you will be surprised at how reasonable our prices are.